Square Enix recently pledged improved support for PC, saying the platform would be “essential” going forward, and it seems they’re putting their money where their mouth is. The publisher has announced the previously PS4-exclusive remake Final Fantasy XII: The Zodiac Age is coming to Steam, with a variety of new features and upgrades. 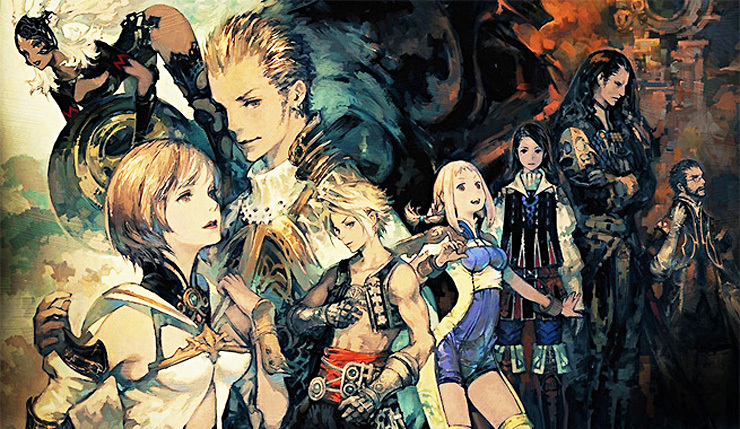 Final Fantasy XII: The Zodiac Age on Steam will include all of the improvements and features available in the PlayStation 4 version, such as latest-generation visuals, a remastered soundtrack, new Speed and Trial modes, and the fast-forward function. The following new features will also be added for PC users. Square Enix hasn’t made clear whether The Zodiac Age content will also be made easier to access on PS4, but you have to imagine it will be. Final Fantasy XII: The Zodiac Age hits Steam on February 1. Folks who buy the game within its first week of launch get a 20 percent discount, three digital music tracks, and a special Final Fantasy XII Steam Skin.